028. 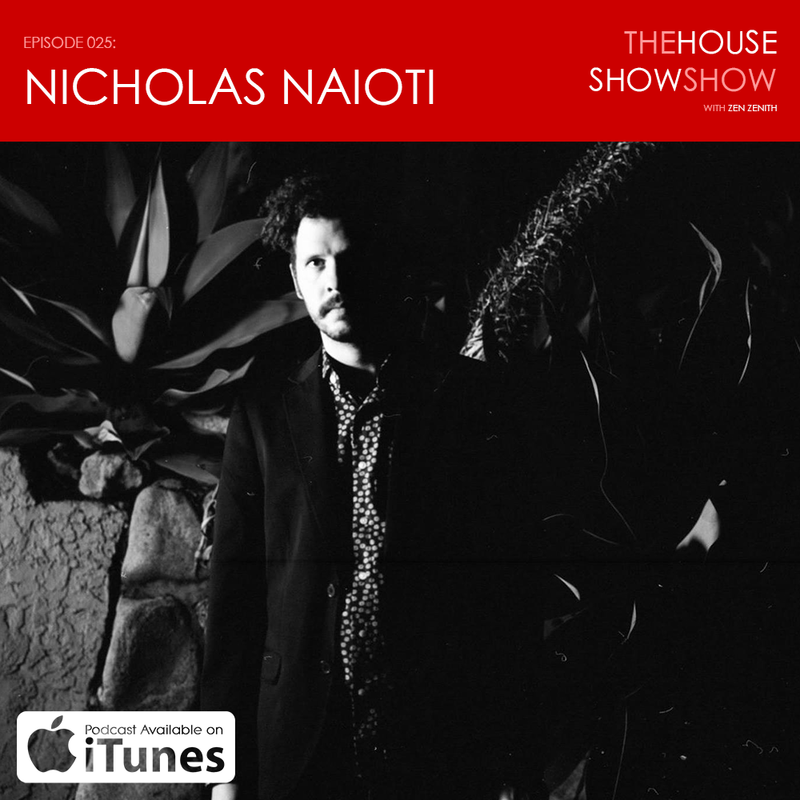 I'm joined by Natalie Smith of the band Cape Weather and we discuss their new music video 'Telephono', moving to Los Angeles, "Let's talk about Mental Health", the creative process and buying the dream music school is selling. Recorded at the the Jam Pad in San Francisco, CA. Special thanks to Chelsea Christer and Justin SanSouci for additional production assistance and the use of their beautiful home. 022. Cellist Isaiah Gage joins us on the podcast. Performing songs on cello, voice and beat boxing, Isaiah and I discuss growing up in the back of his parents instrument repair shop (David Gage String Instruments in New York City), dealing with anxiety, depression and mental health, toxic masculinity and the male role in todays society. 013. We're back! 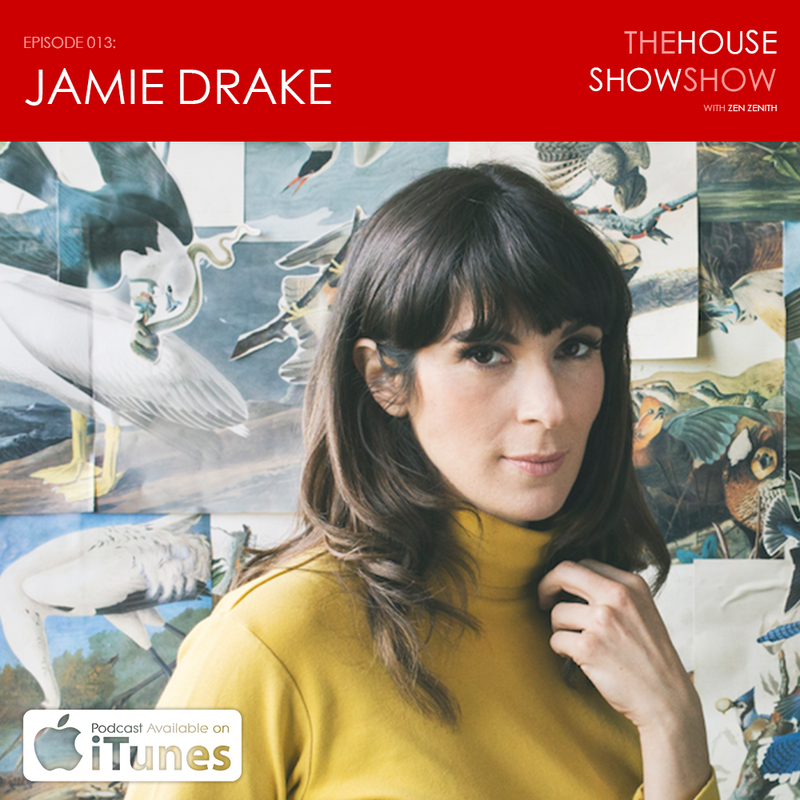 Jamie Drake is a folk singer songwriter from Los Angeles, CA. On this episode we talk touring Portland, life in a post-divorce world, losing your sense of wonder and much much more. 010. It's episode ten and The Holy Dark, featuring the tunes of Gloom Folk songwriter John Miller from Portland, OR sits down with Zen to talk mental health, dealing with depression, fitting in, getting older and growing up, touring with Blaqk Audio and Night Riots and touring for the first time. 001. Tiny Stills is the music of Kailynn West, an artist from Los Angeles CA who writes Sad Anthems Sing-A-Long. Her and I talk about mental health, PTSD, the songwriting process, AIM away messages, jogging, puppets and going solo vs. playing with a band.